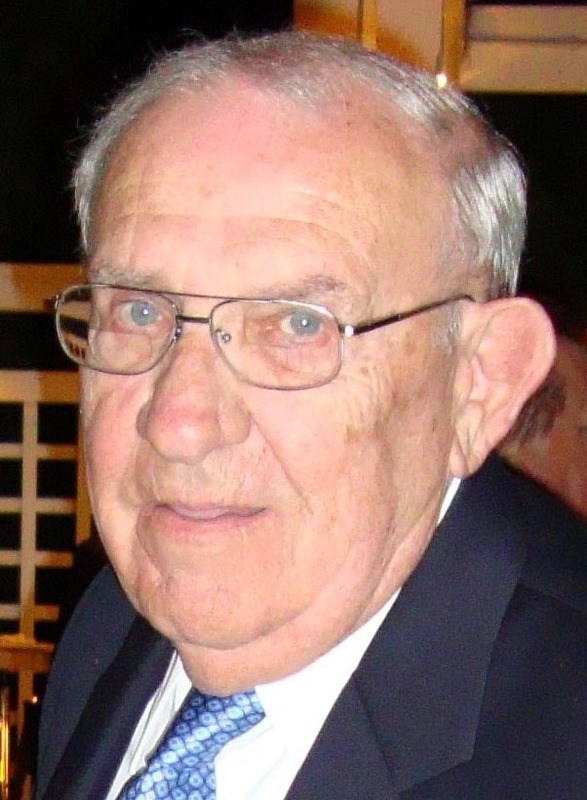 PARKER, Sylvester L. “Syl” of Holbrook formerly of Quincy passed away after a brief illness February 6, 2019 at the age of 82. Beloved husband of 59 years to Debbie L. (Robbins) Parker. Loving father of Bruce P. Parker and his wife Jeanne of Arundel, ME, Donna P. Lambert and her husband Scott of Hudson and Michael T. Parker and his wife Grace of Manchester, ME. Devoted brother of Paul Parker of CO. and the late Victor Parker. Dear “Papa” of Amanda Spann and her husband Evan, Kayla Parker, Matthew Lambert, and Maddie Parker. Also survived by his great granddaughter Sadie Spann and several nieces and nephews. “Syl” was born in Quincy where he grew up and graduated from N. Quincy High School, Class of 1955. After graduating from High School he joined the U.S. Air Force where he served for 4 years. He was the manager of the Graphic Arts Dept. at M.I.T. where he had worked for over 20 years. Syl always had a way of making people laugh. He was also an avid outdoorsman who loved hunting and fishing. His favorite place to spend time each summer was on the island of Islesboro in Maine surrounded by family. Relatives and friends are respectfully invited to attend memorial visiting hours in the Cartwright Funeral Home, 68 So. Franklin St., Holbrook MA 02343, Saturday, Feb. 23, 2019, from 10:00 am to 12 noon immediately followed by a Memorial Funeral Service at 12 noon. In lieu of flowers memorial contributions may be made in his name to: Hospice of the South Shore, 30 Reservoir Park Dr., Rockland MA 02370.